That’s right, hackers and scammers are not the biggest threat to your organization’s cyber security. 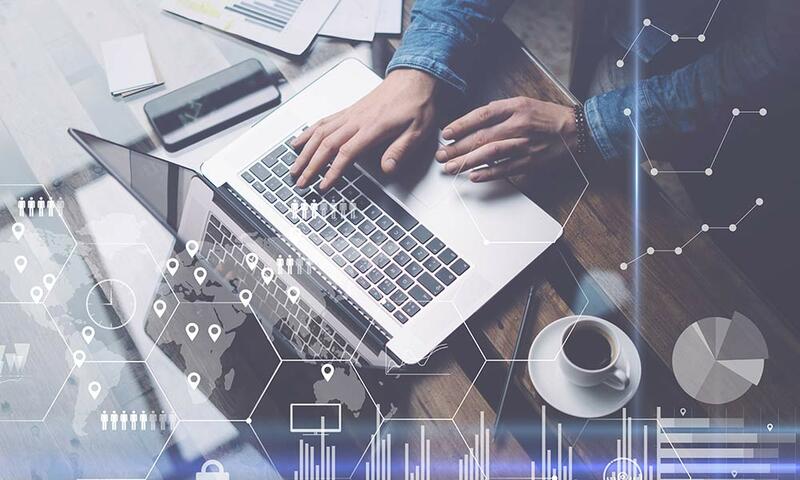 According to historical claim data analyzed by Willis Towers Watson, 90% of all cyber claims stemmed from some type of employee error or behavior. Cyber attacks can happen to any business, and your OWN employees are your biggest risk! The 2017 Equifax data breach is one example of how an employee error led to a massive breach. Former Equifax CEO, Richard F. Smith, told members of Congress that an individual in the tech department failed to heed security warnings and did not ensure the implementation of software fixes that would have prevented the attack. The result of this employee error was the exposure of sensitive information of nearly 146 million Americans. Whoops! Employee education is key to maintaining solid cyber security. Don’t let your workforce be the cause of theft of your customer’s information. Shelbyville Insurance Services has access to employee training material that can aid in your cyber security success. Contact us to learn more today.